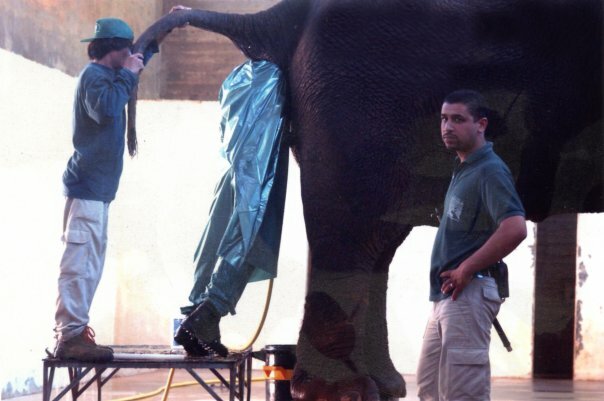 I will never complain about my job again! My dad sent me this. I thought it was hilarious. You should run a caption competition. Bill – what’s the prize btw ? The car keys have to be here somewhere!! OMG ! Is that real ? Of a guy screwing a elephant ? It must be quite a twilight zone down there.